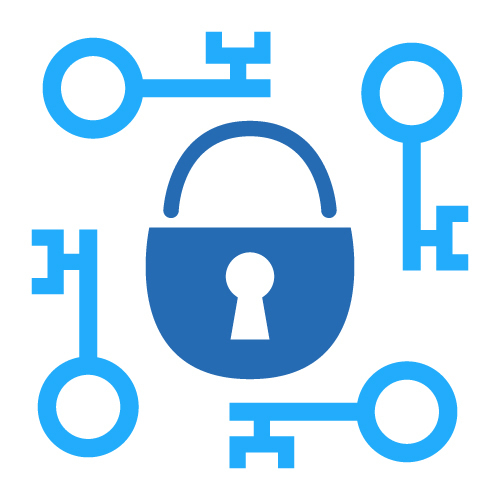 Most organizations are aware of the need to protect their individual devices from hackers and brute force attacks, but not their web networks where their data and internet connections. Triangle Forensics works to prevent attacks to your network by assessing potential threats and vulnerabilities to your network, software, data points and/or hardware, limiting the potential damage and penetration that a hacker might try to gain access to. Penetration testing can prepare networks for multiple vulnerabilities and hacker prevention. Triangle Forensics works with nearly all common network hardware and softwares like Windows Server, Mac and Apple software, Linksys, Cisco systems, and many more. We work with personal PC computers, tablets, Apple iPhones and iPads, and other software packages such as Linux, Java and more. Triangle Forensics provides expert legal testimony and lawful consulting to counsel or legal defense teams who need experts to corroborate or prepare defense involving criminal cases involving hacking or data breaches. If you need help with your legal case which involves digital forensics or network threats, contact Triangle Forensics in the Raleigh, Cary, Apex, Durham and Chapel Hill areas.